Royal Mint has unveiled three new coin designs for circulation in 2015 to commemorate the signing of the Magna Carta, and the First and Second World Wars. 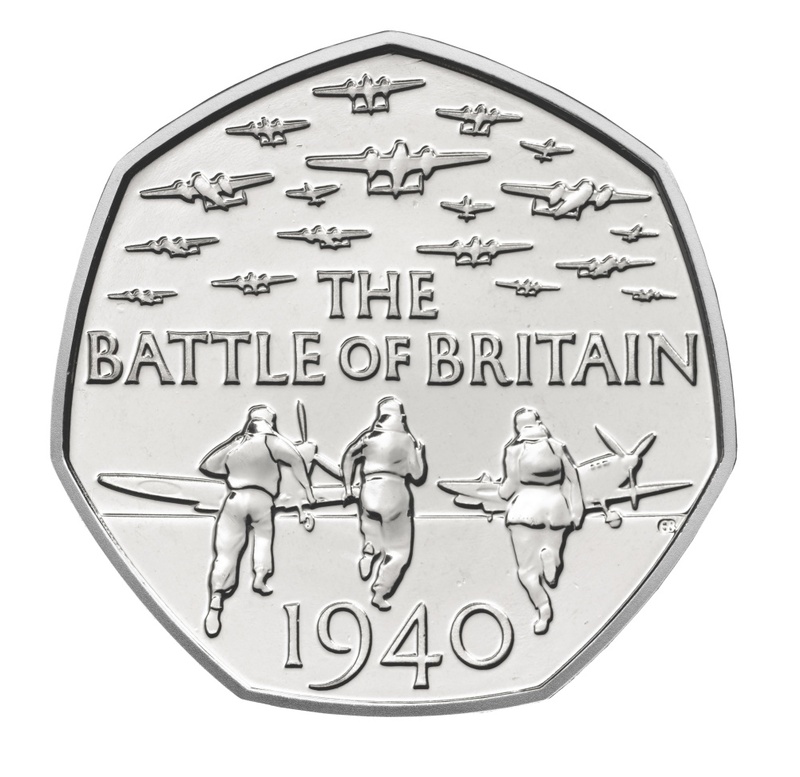 The new designs for £2 and 50p coins are intended to mark “a snapshot of Britain through time” and follow in the Royal Mint’s longstanding commemoration of significant events in British history. The Royal Mint Advisory Committee (RMAC), an advisory non-departmental public body of the Treasury, initiated a planning and design process that was shortlisted down to the three submitted designs. 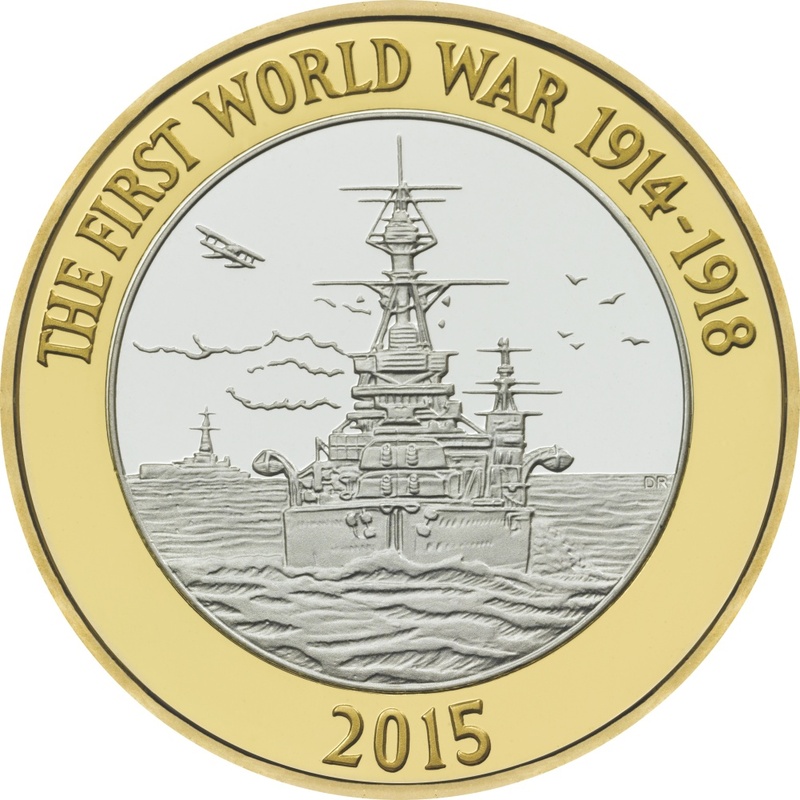 The new £2 coin continues a series commemorating the First World War’s centenary, and features a design by military artist David Rowlands honouring the Royal Navy by depicting a Naval ship in turbulent seas. 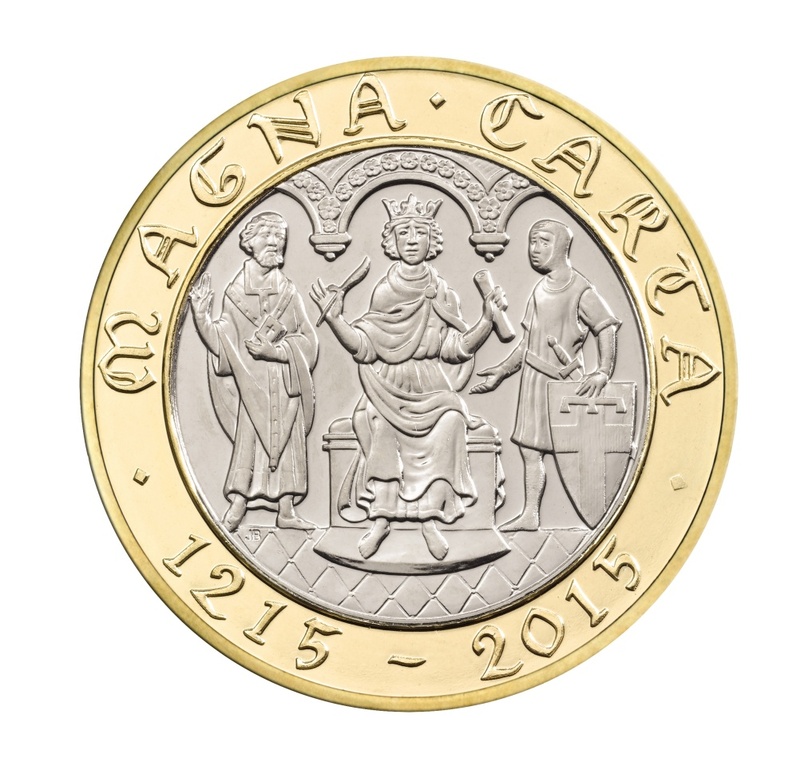 Medieval art influenced the new £2 coin marking the 800th anniversary of the signing of the Magna Carta. John Bergdahl’s design is based on the Magna Carta manuscripts. The Royal Mint is also updating the coin portrait of the Queen, which will be replaced with a new one for the first time since 1998 this year. 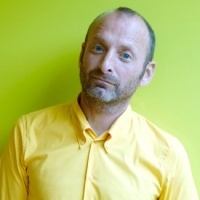 Andrew Mills, Director of Circulating Coin at Royal Mint, says that 2015 “promises very exciting and unusual vintage year for our coinage”.